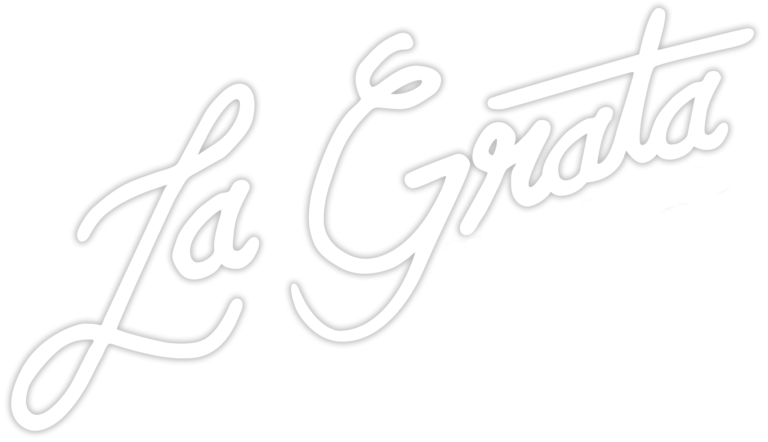 La Grata is a classic Italian restaurant born in the South Bronx, with its second location in Harlem. Whether grabbing a slice to-go or dining with friends, La Grata welcomes the community with our menu of southern Italian specialties, conceived and created by Chef Erminio Conte. Working with recipes that have been passed down for generations, Chef Conte’s style is about delivering the classics that leave a lasting impression and keep you coming back for more. © Copyright 2017 - La Grata | All rights reserved.